A Bottle Of Whiskey and a Notebook? Any advice for Writers? I am working on my first book. I write all the time in notebooks, but finally want to create a cohesive book/story. I try to write every morning and always keep a journal with me in case ideas pop into my cabeza at random times (which they often do). On of my professors in college mentioned how Hemingway was a drunk. 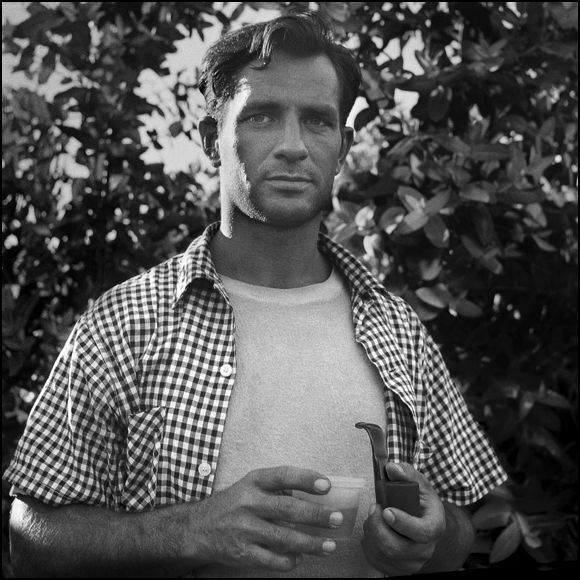 So do I have to drink whiskey every morning to be an awesome writer like Kerouac? Or be crazy like a lot of my other favorite writers? Any writers out there have any words of wisdom for someone trying to write their first novel? I have the luxury of time and not working a 9-5 so I appreciate any ideas of how to focus and actually FINISH a novel. Just start writing and do not go back and edit until you are finished your first draft. You never know how things will work out and will have to go back and edit it anyway when you are finished. Have you considered taking part in NaNoWriMo in November. It might give you the added motivation to sit down and focus. Good luck.